I feel like I have to explain the famous deer of DGR. As much as the photos look photoshopped, it’s real. You can see hear in the video. 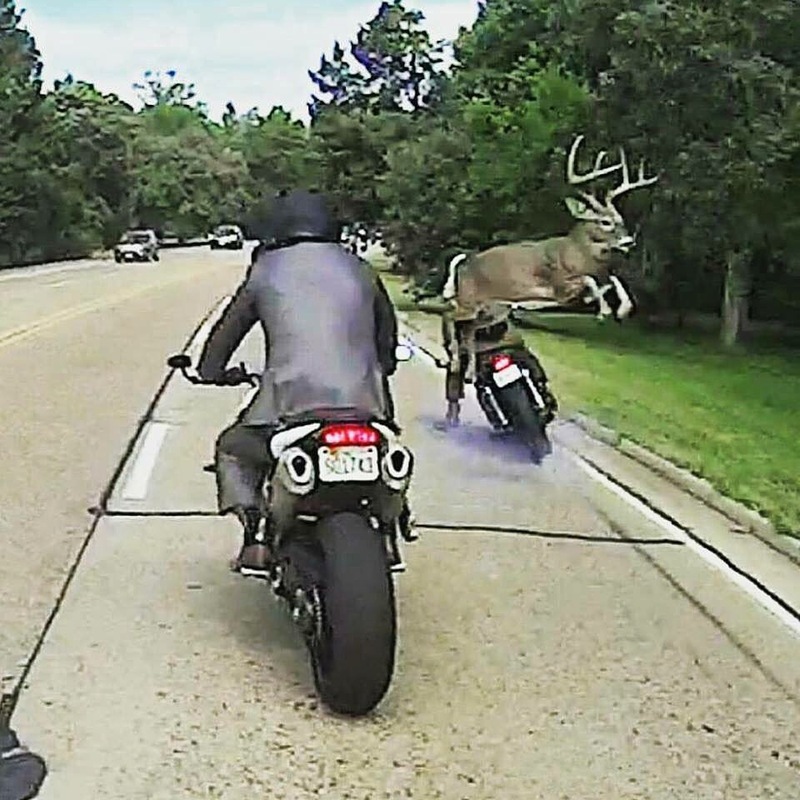 The deer got away and amazingly, the rider wasn’t injured. 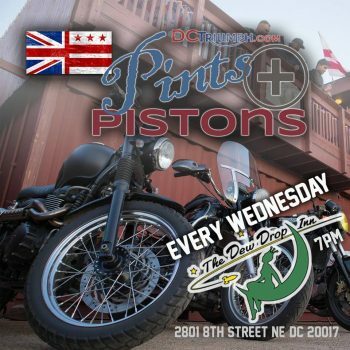 His backpack took the blow – and his bike is a bit banged up. I’m thankful the rider is OK and everyone handled the situation with calm and control. Thanks to Chris Doerflinger for sharing the video. 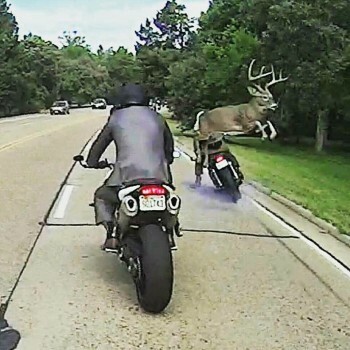 yes that is very good news the rider was safe, the bike wasn’t damage and the deer made it too!